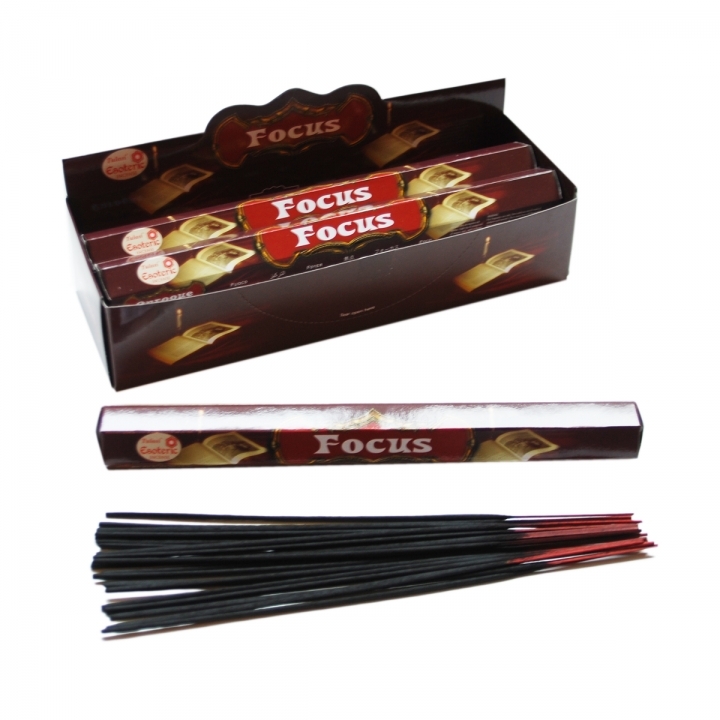 These Tulasi Focus Incense Sticks create a unique aroma that will surely inspire and improve any home. 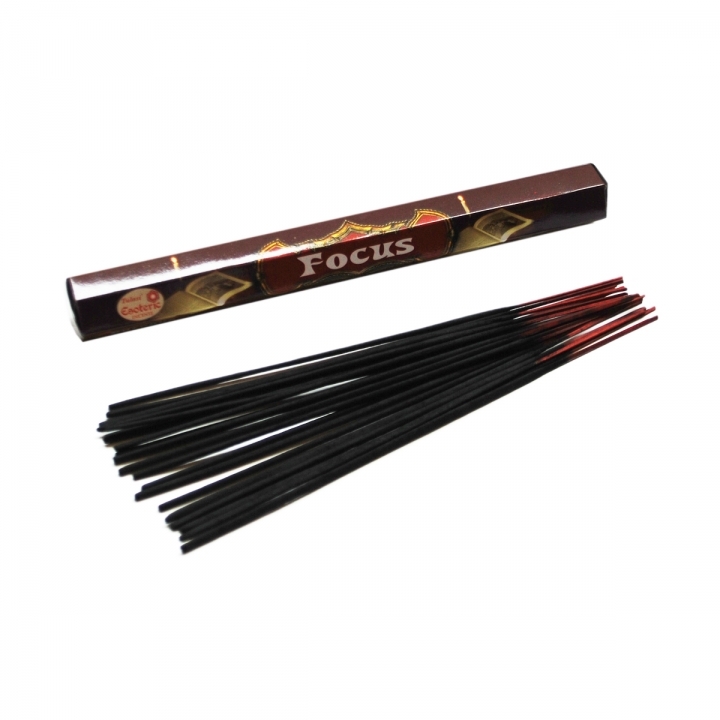 The top quality fantasy inspired Tulasi Esoteric range of incense sticks is filled with wonderfully blended fragrances and inspiringly packaged aromas. To release the fragrance of your Tulasi incense stick just light the tip and wait for it to glow. Blow out the flame and place in an incense holder and let this unique fragrance make its way throughout your home.